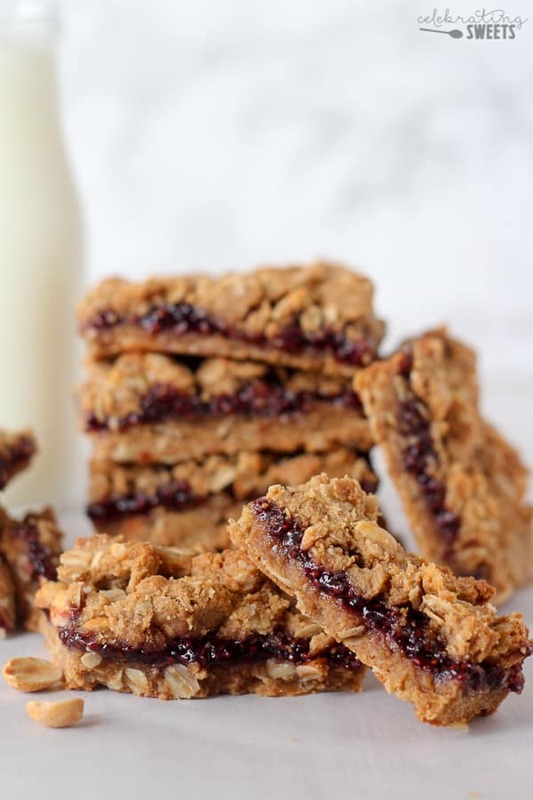 The classic flavors of peanut butter and jelly combine in these healthier crumble bars. 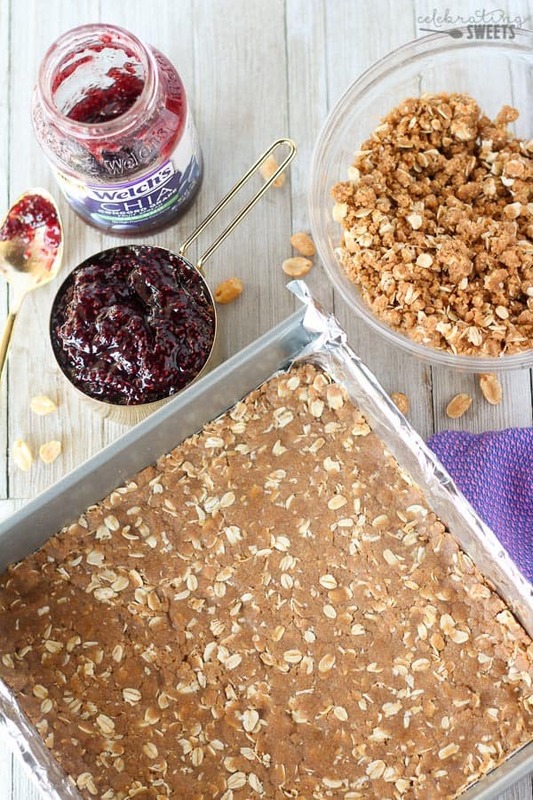 A whole-grain brown sugar oat crust, Welch’s Chia Concord Grape Fruit Spread, and a sweet and salty peanut crumble. Enjoy for breakfast, snack or dessert. Will I ever tire of peanut butter and jelly? Nothing brings back the nostalgic warm fuzzies of childhood like the classic combination of peanut butter and jelly. 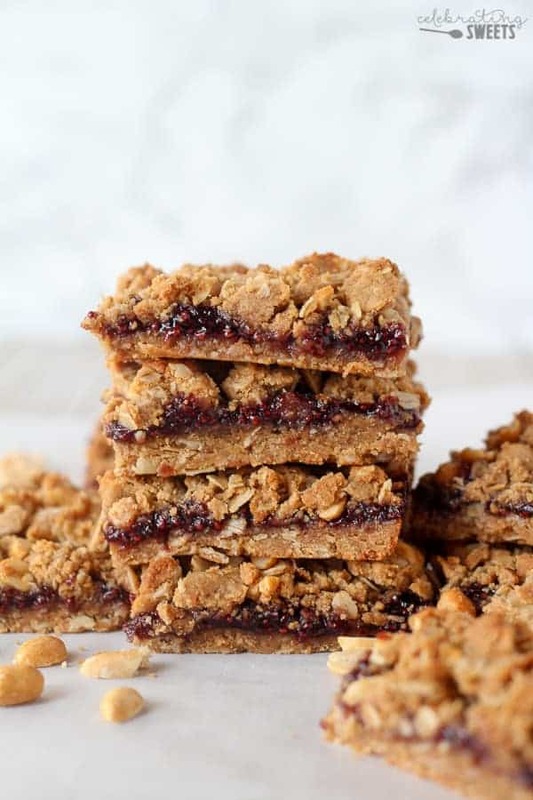 Today I’m bringing you something even better than two slices of bread smeared with PB & J. I’ve got three sweet, salty, buttery, crumbly and crunchy layers that are loaded with the flavors of peanut butter and jelly. 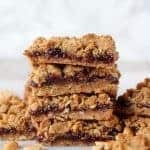 Classic peanut butter and jelly crumble bars are often loaded with a fair amount of butter, sugar, and processed peanut butter. They are delicious (no argument there), but I knew I could make them better for us. 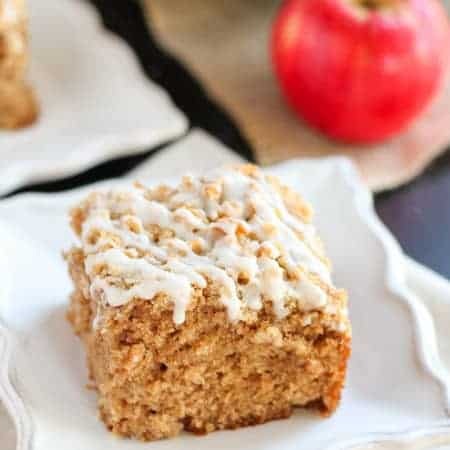 A few simple ingredient swaps makes these a wholesome and hearty treat that your whole family will love. They are 100% whole grain thanks to a combination of oats and white whole wheat flour. They contain natural peanut butter (just peanuts and salt); none of those nasty hydrogenated oils. They are filled with Welch’s Chia Concord Grape Fruit Spread. 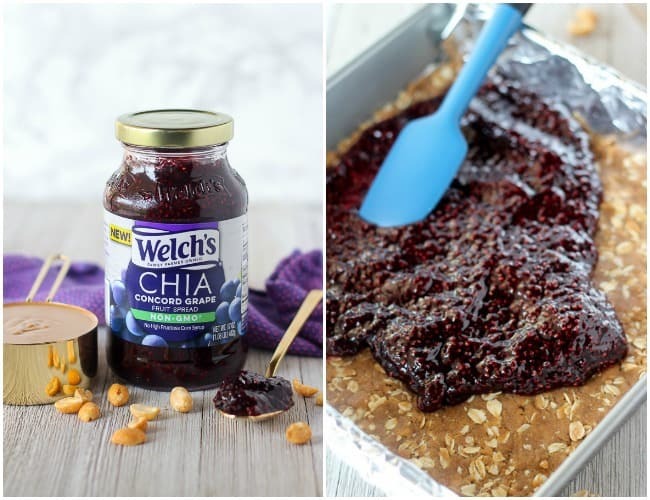 Did you know Welch’s now makes Chia Fruit Spread? They offer natural grape or strawberry fruit spreads with added chia seeds. They’re made with real sugar and no artificial sweeteners, flavors, colors or preservatives. It’s an easy and delicious way to incorporate nutritious chia seeds into your diet. Slightly indulgent meets balanced and wholesome. PB & J perfection. Preheat oven to 350°F. Line a 9x9 square baking dish with foil or parchment paper, leaving overhang on two sides (this will allow easy removal). Lightly grease the foil or parchment. In a medium bowl, combine flour, oats, baking powder and salt (if using). Set aside. In a large bowl, using a hand mixer or stand mixer, beat melted butter and brown sugar until combined. Add egg, peanut butter and vanilla and beat until combined, scraping the sides of the bowl as needed. Add the dry ingredients and mix until combined; the mixture will be crumbly. Scoop out 1 1/2 cups of the mixture and set aside for the topping. Press the remaining mixture into the bottom of the prepared baking dish. Tightly pack it into an even layer (I used a measuring cup to press it in). 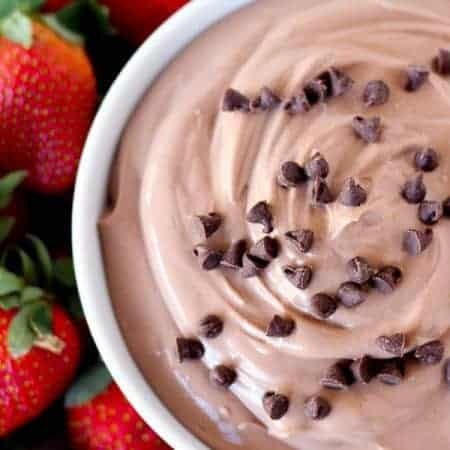 Top with fruit spread, spreading into an even layer. Crumble the reserved topping over the top of fruit spread. Press the mixture between your fingers to form clumps. Bake for 20-25, until the top is light golden brown and the fruit spread is bubbling slightly around the edges. Cool to room temperature and then transfer to the refrigerator to cool completely. I found that these hold their shape best when chilled. For this recipe I use natural peanut butter; the only ingredients are peanuts and salt. If your natural peanut butter does not contain salt, add a fat pinch of salt to the dry ingredients. Will these freeze? Or how long would they last I only have one little mouth to feed! Hi, Stef! Yes, they freeze well. I have a few in my freezer right now. Enjoy! these crumble bars are just the ones i’m looking for. 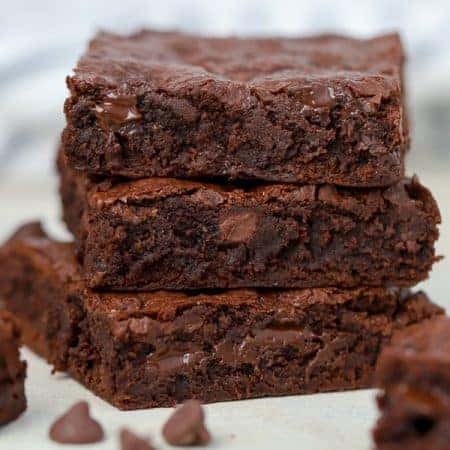 I think I will make them now. I love pb&j!